Harry N. Abrams, 9781590203255, 352pp. David Carnoy is an executive editor at CNET and is interviewed regularly as a tech expert on radio. He has appeared on CNN, CNBC, MSNBC and other media outlets. He received his MFA in Creative Writing from Columbia University. 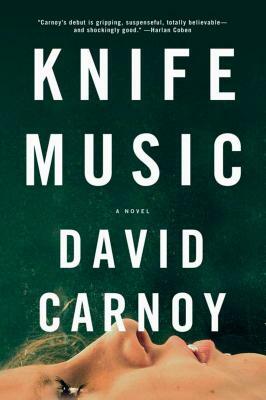 He is the author of the acclaimed thrillers Knife Music, The Big Exit, and Lucidity. His novels have sold over 100,000 copies and have been translated into Russian, Turkish, and French.